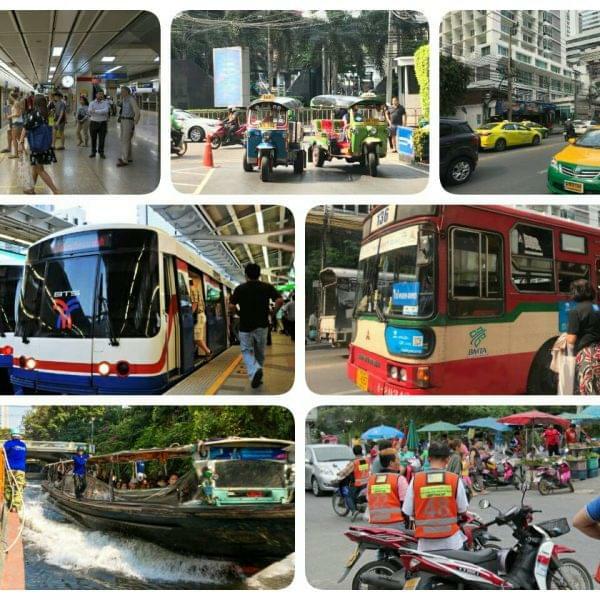 Getting Around Bangkok: Public Transport Options in the City! 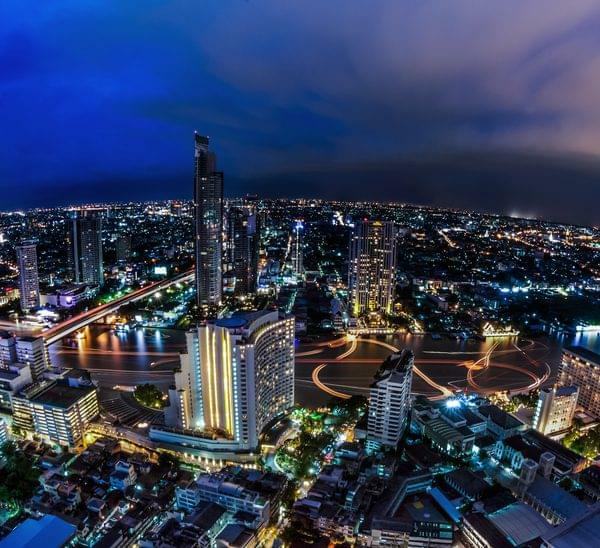 The Best Bangkok Neighborhoods for Expats to Live! 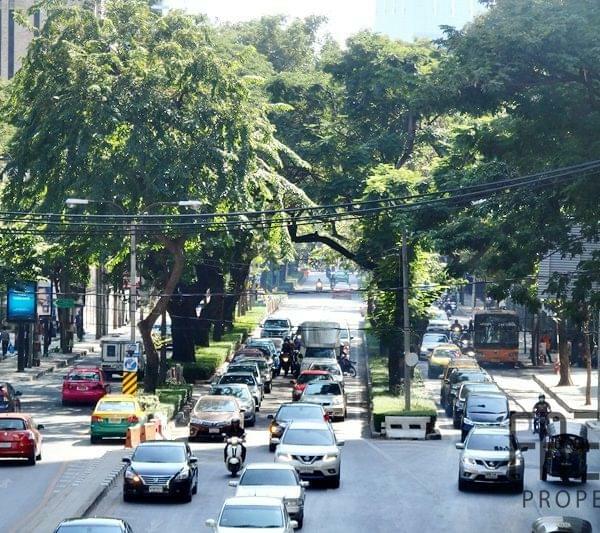 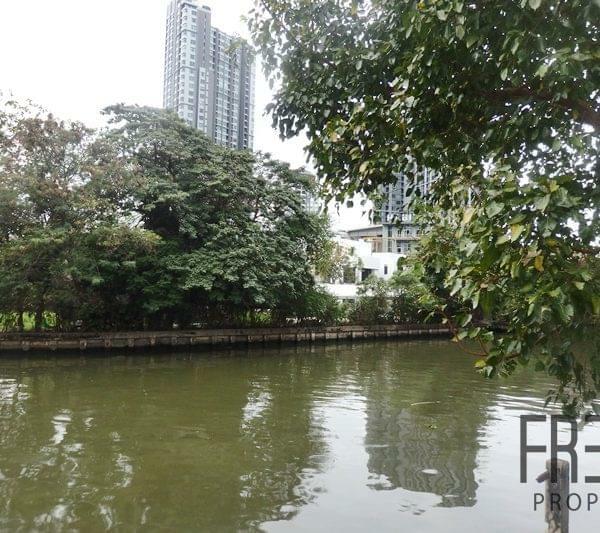 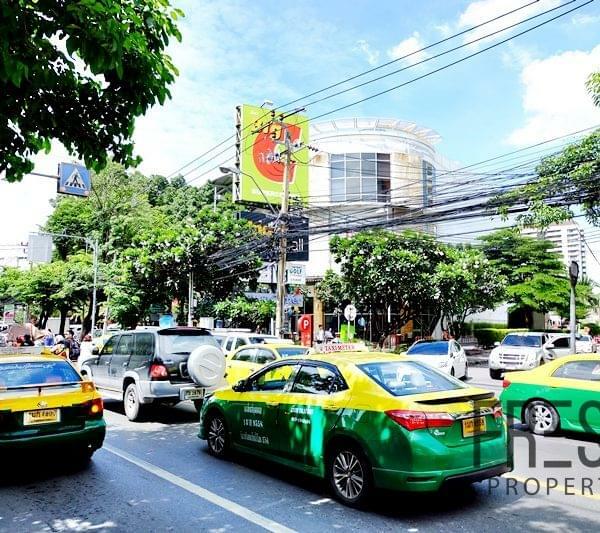 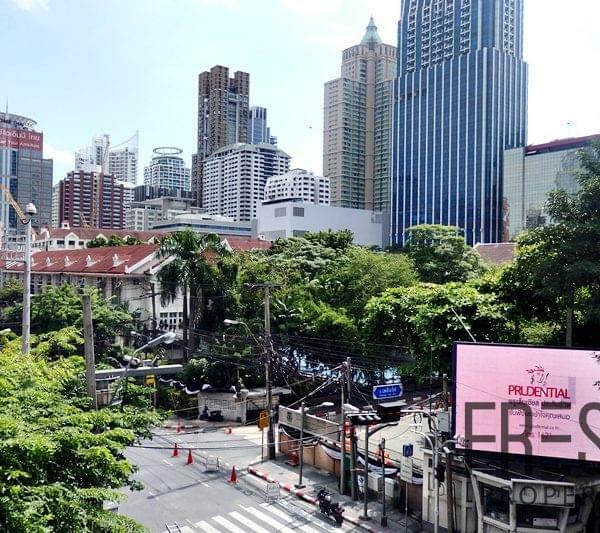 Outer Sukhumvit’s Time to Shine! 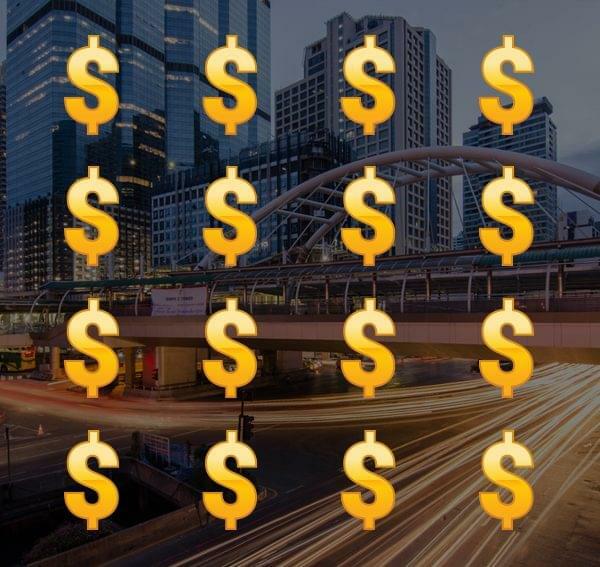 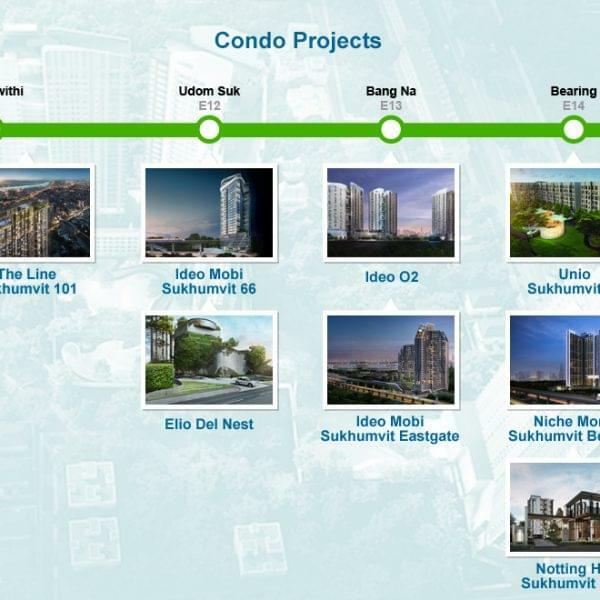 Condo Investment Hotspot: On Nut’s Booming Potential! 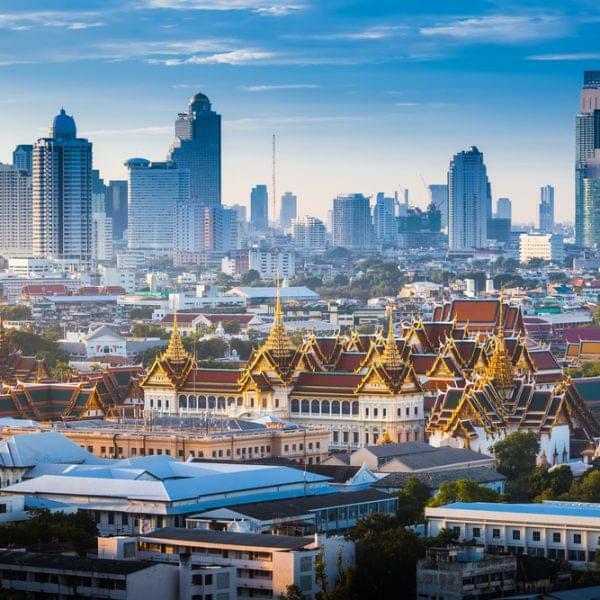 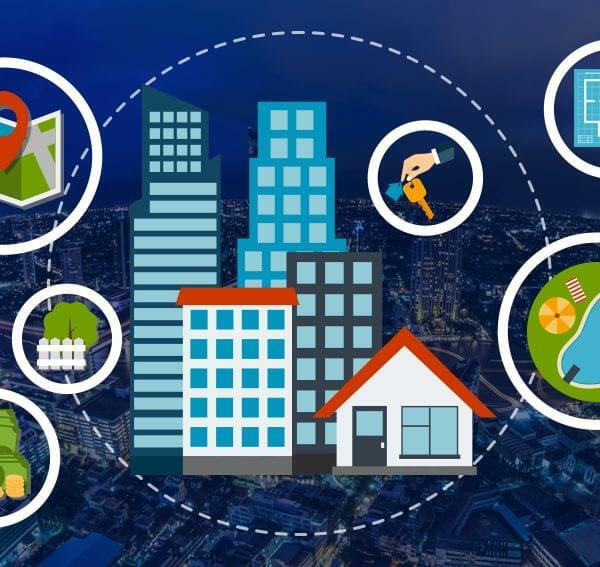 Where to live in Bangkok?